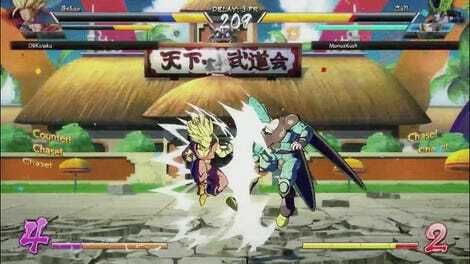 Due out January 26, Dragon Ball FighterZ had its open beta this weekend. Unfortunately, network errors and disconnects have plagued much of the second half of it leading publisher Bandai Namco to discuss extending it beyond Sunday. 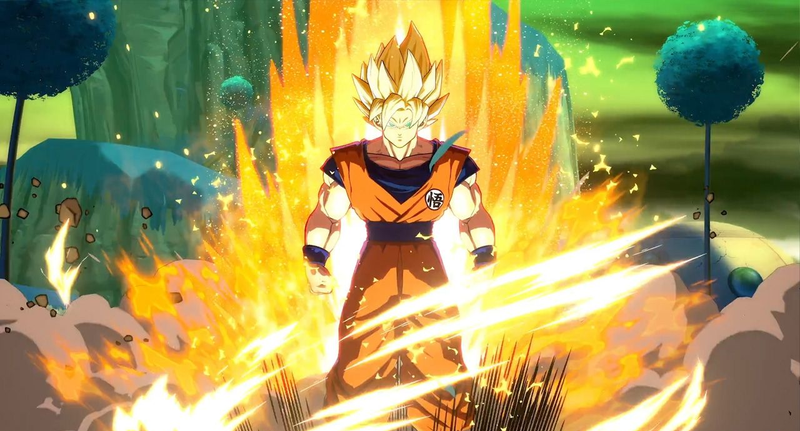 “Thank you for playing the Open Beta of Dragon Ball FighterZ and your invaluable feedback. Our team is working hard on optimizing the Open Beta but ran into some issues that cannot be addressed in a short amount of time, so we are asking for your patience until the next server update. The current Open Beta will remain online and available so that the players who can log in and play it, can keep doing so. The beta was originally supposed to finish on January 16. [Update - 7:30AM, 1/16/17] After Bandai Namco implemented what it referred to as “some tweaks with positive results,” the Dragon Ball FighterZ beta ended as scheduled earlier this morning. However, the publisher tweeted through its UK account that there will be an additional 24 hour open beta period on Xbox One and PS4 prior to the game’s release with more details coming soon. This is too make up for the day of connection issues many players experienced. [Update 2 - 1:00AM, 1/17/17] Bandai Namco says the additional promised beta period will run from tomorrow, January 18 at 12:00AM EST to January 19 at 12:00AM EST.